The benefits of ballroom dancing are easy to realize. 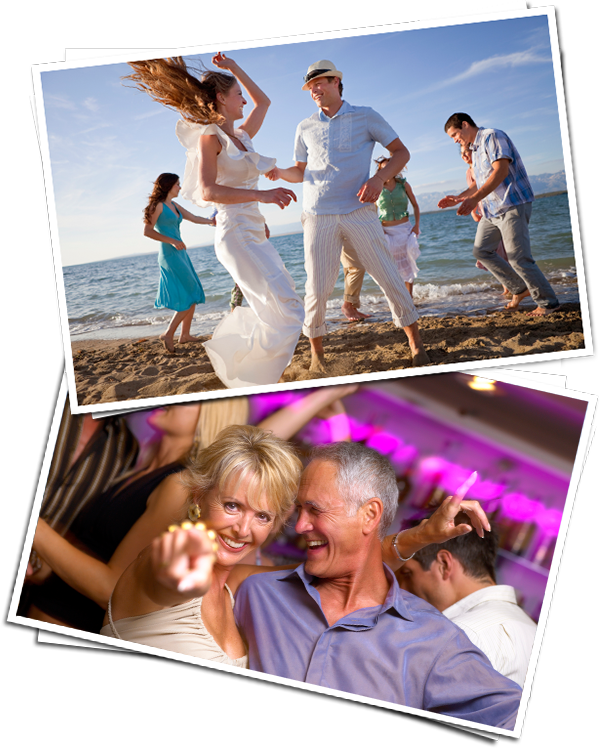 Fun, exercise and meeting people are natural outcomes of social dancing. Dancing opens doors at social events and private functions. People of all ages can learn to dance. Students from 18 to 80 have learned to dance in a fun and easy way using the World Famous Arthur Murray® teaching method. The Arthur Murray® Dance Centers offer a fun comfortable learning environment. Many students have reported weight loss, increased flexibility, enhanced strength, better posture, increased self confidence, lowered blood pressure, increased energy and endurance, and a more positive mood. Some students have been referred by their physicians, or recommended to continue dancing due to the benefits they have experienced. One of the great benefits of learning to dance at the Arthur Murray® Dance Centers is that your dancing will last a lifetime. It is always yours to continue and enjoy.